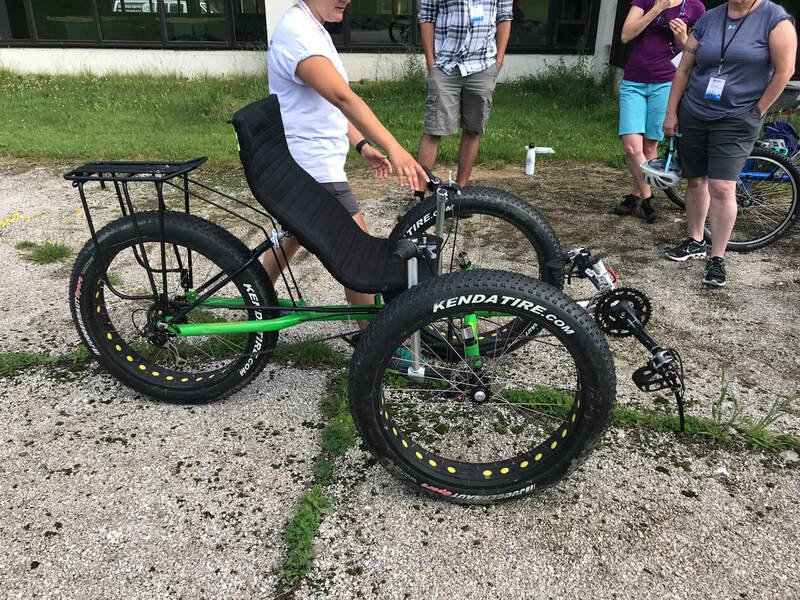 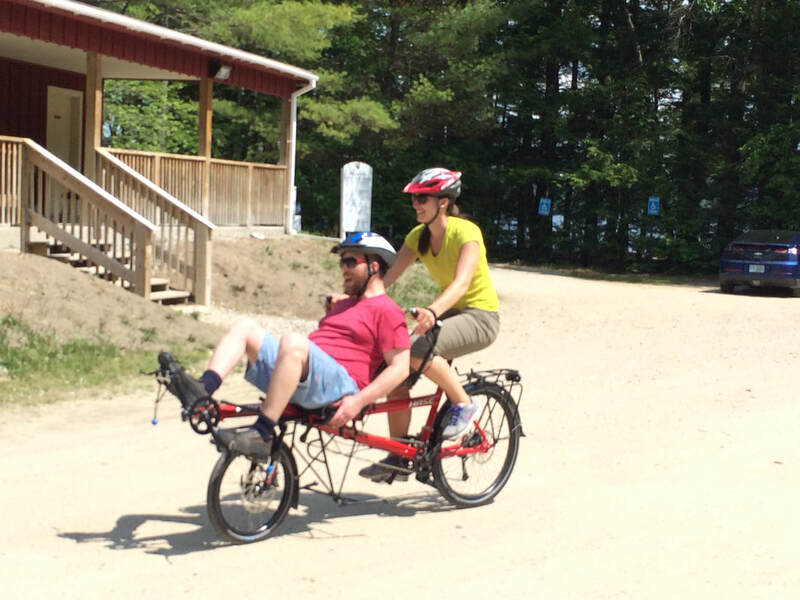 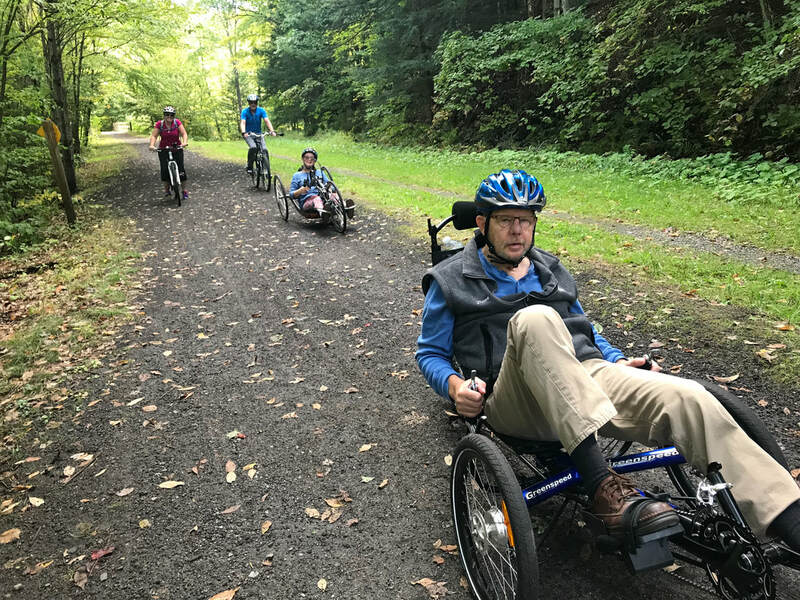 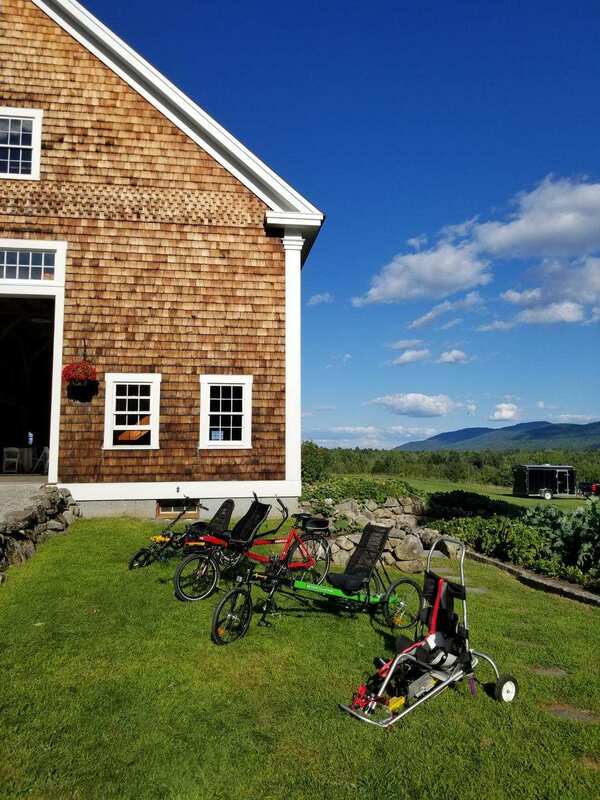 Adaptive Cycling is a wonderful way to enjoy the outdoors, get exercise and spend time with friends and family. 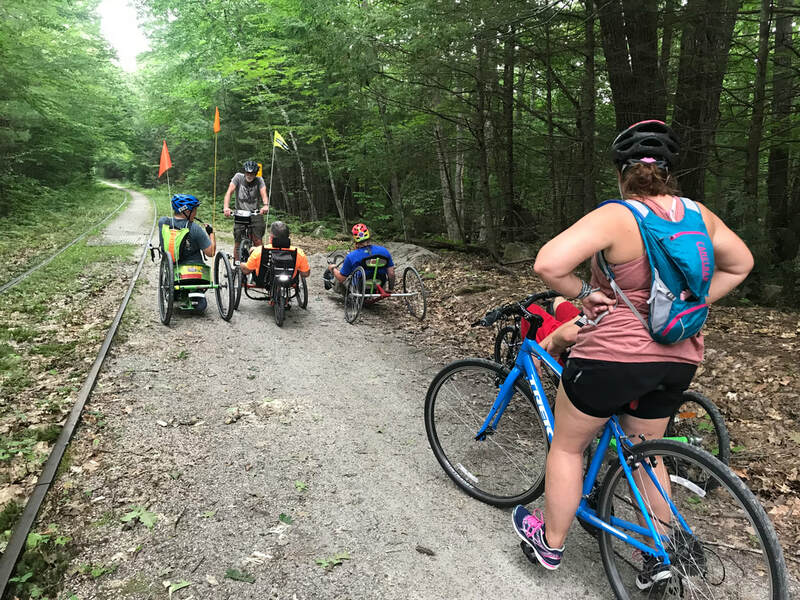 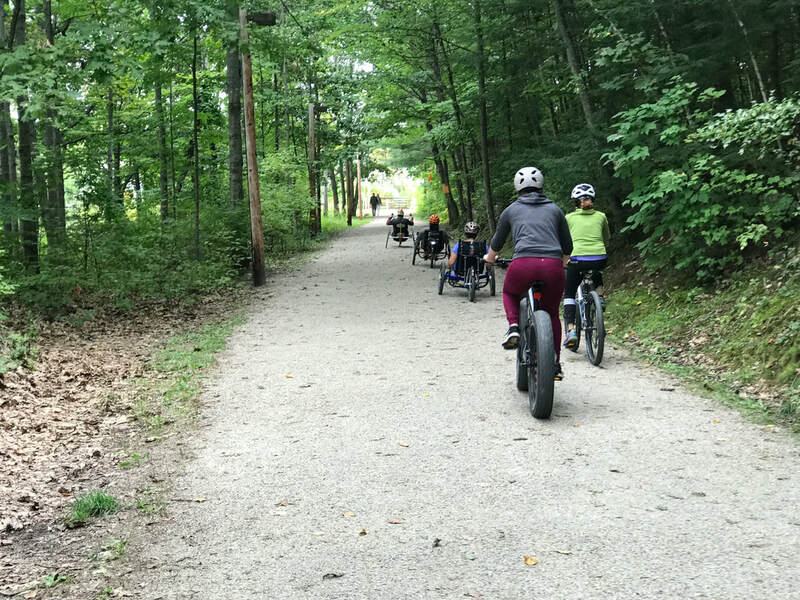 Come ride on the Bridge Falls Path and The Cotton Valley Trail in Wolfeboro, NH. 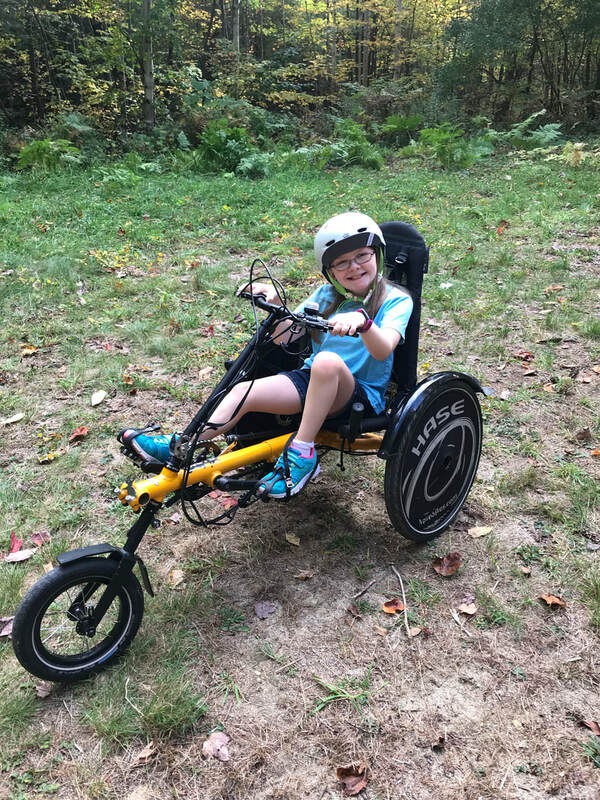 Modifications of position, grips, pedals and braking assists are options to customize the bikes to each student.